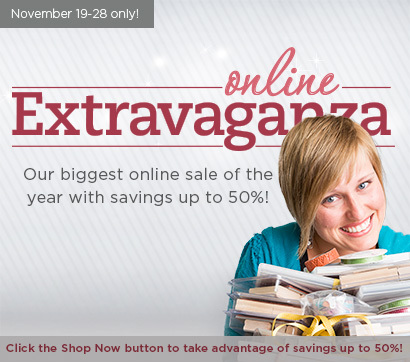 to save big with our Extravaganza Sale. If you’ve been wanting “My Digital Studio” or a Digital Scrapbooking program now is the time. Get this awesome program with over $500 worth of Digital Content for just $39.98 plus tax. It’s a down-load so you don’t have to pay shipping. I’m closing and order today so contact me ASAP and I’ll add yours to it. Or you can order on-line anytime. Click here to see what’s included. 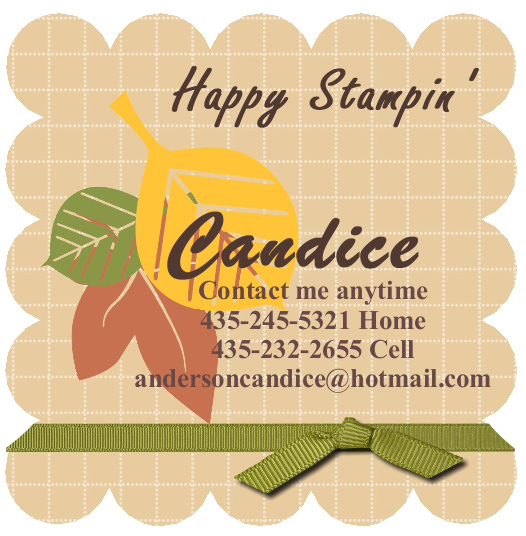 I will be posting details soon on my Digital Scrapbooking club starting in January. If you want to join then make sure you get the program at this incredible price. Check out this free download for you just in time for Christmas. Be sure to go and download it today item #132810. There’s also addition ones that match that you can order. New downloads come out every Tuesday. Click here to check them all out. There’s lots of other great deals like stamps at 50% off and punches at 30% off. 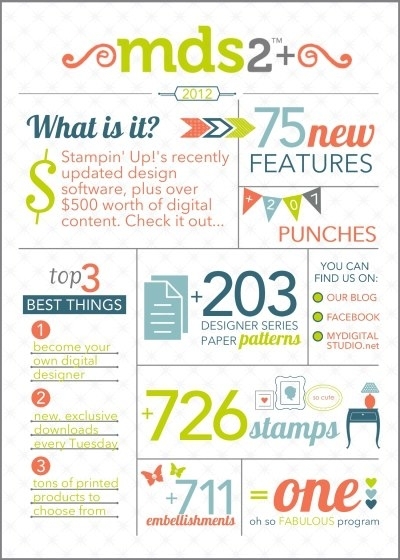 So take advantage while you can and have yourself a very merry Stampin’ Up! Christmas. Click here to see the flyer. 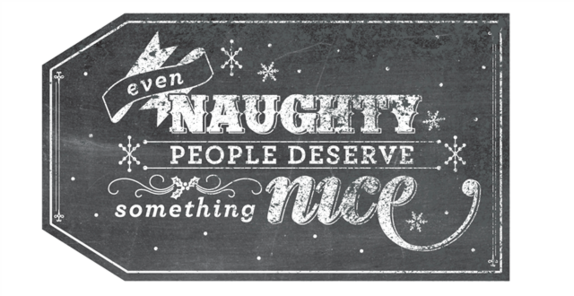 Be watching for my Crazy for Christmas Class post later tonight. 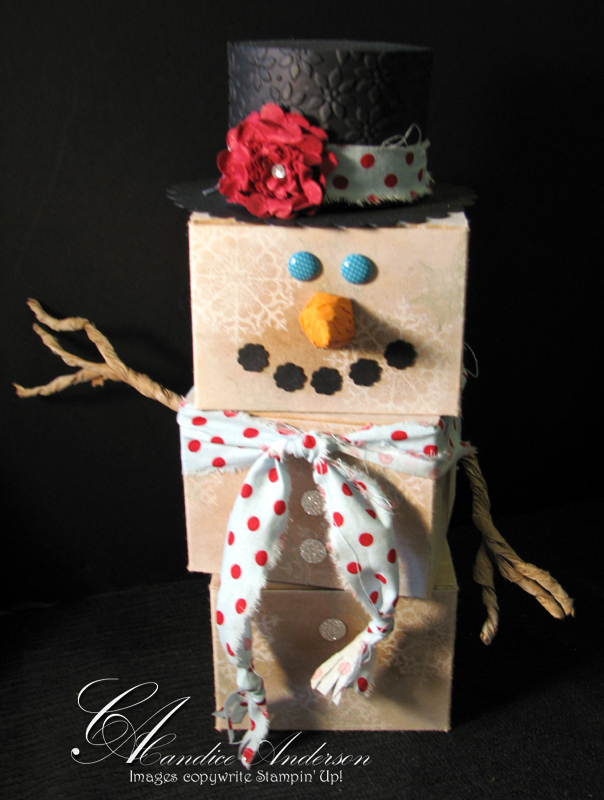 You can make this cute guy that holds cookies for just $5.00. Remember when you order today your name will also be entered in to win one. One entry for every $10.00 you spend. Click here to order on-line.